Believe it or not, Crocs are very popular. For that matter, so are loafers in general. It comes as no shock, then, that these Crocs loafers are beloved by all who wear them. More surprisingly, they are currently available for 58 percent off. 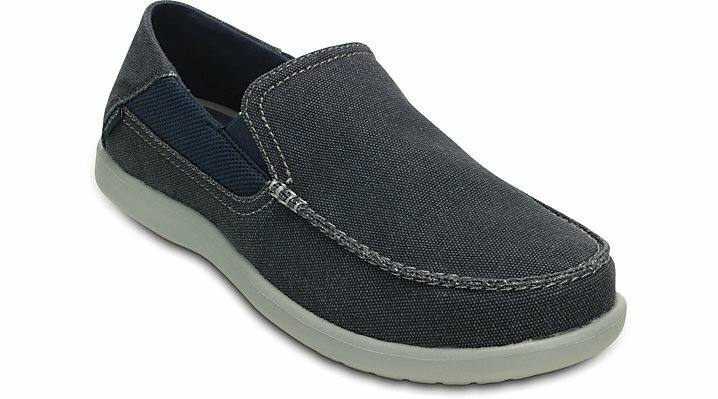 That’s right: right now the Crocs Santa Cruz 2 Luxe men’s loafers are on sale for a mere $25.